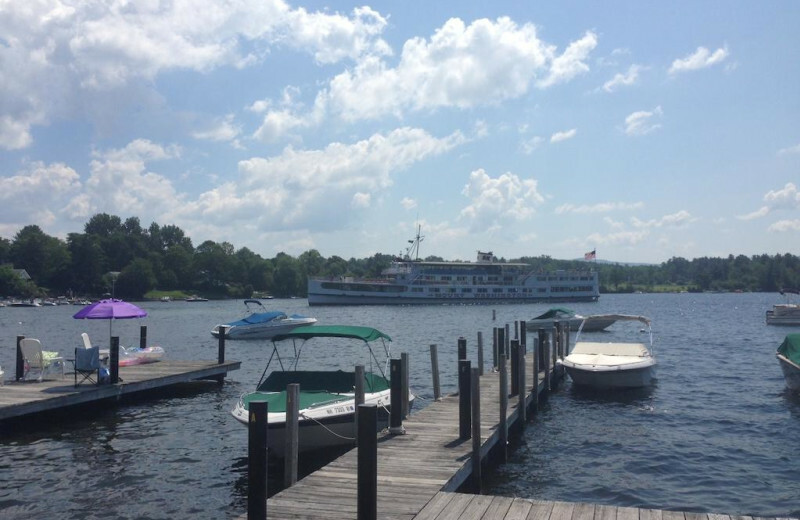 Discover a beautiful year-round destination at The Windrifter Resort, located in historic Wolfeboro, New Hampshire, America’s Oldest Summer Resort town. This exciting legacy retreat provides you an escape from the hustle-bustle of everyday life where you can spend quality time with family, friends, your sweetheart or alone. 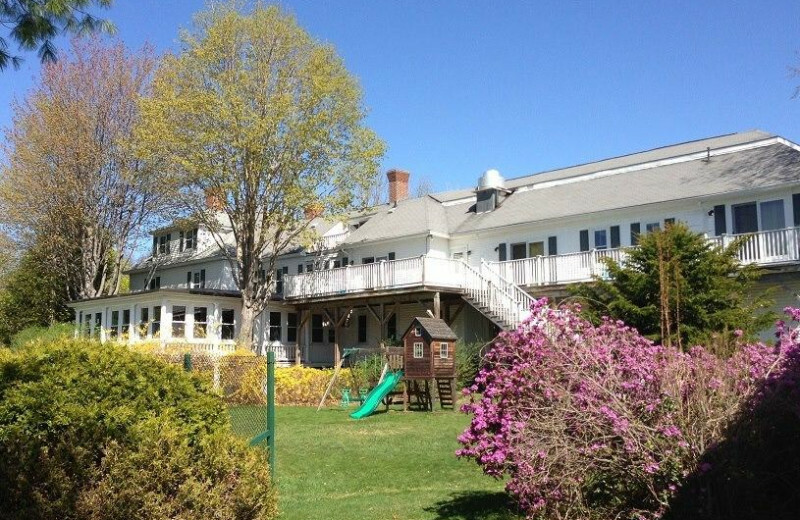 This resort features two separate but equally charming campuses. 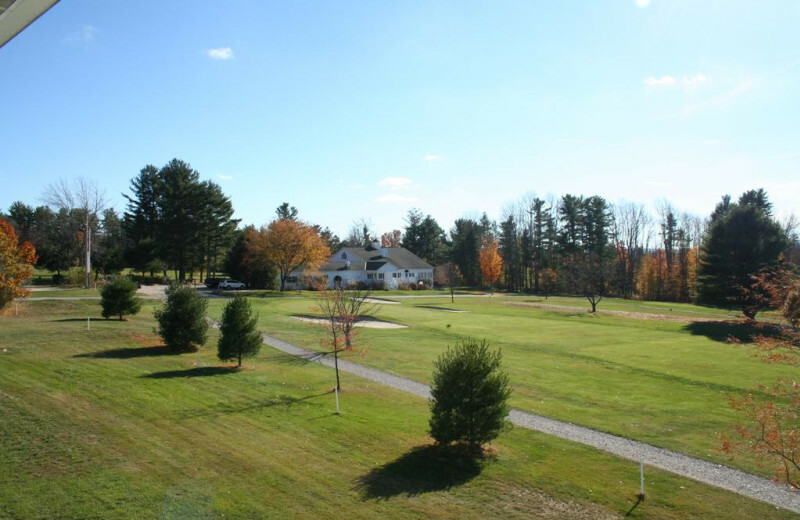 The main campus, located on the south end of Wolfeboro, abuts the lush fairways of the Kingswood Golf course. 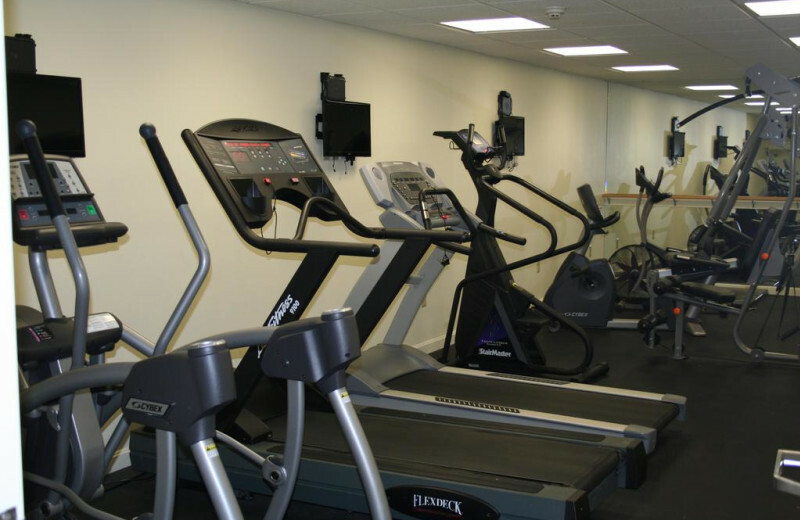 It features a selection of comfortable guestrooms, function spaces and an assortment of activities and amenities, such as an indoor heated saltwater pool, sauna, fitness room, movies, games, and a tennis court. 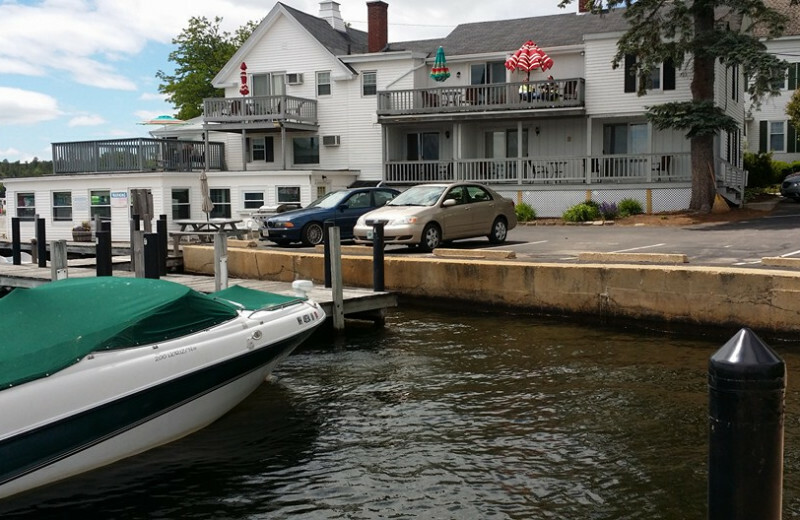 The Yacht Club campus rests along the bank of Lake Winnipesaukee in the heart of downtown Wolfeboro. 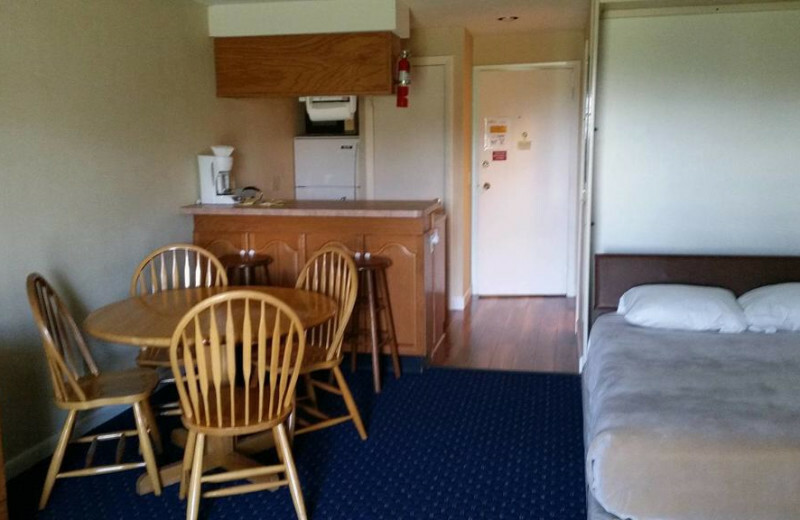 It features guestrooms, a private sun deck, private boat docks, and a variety of amenities to be enjoyed. 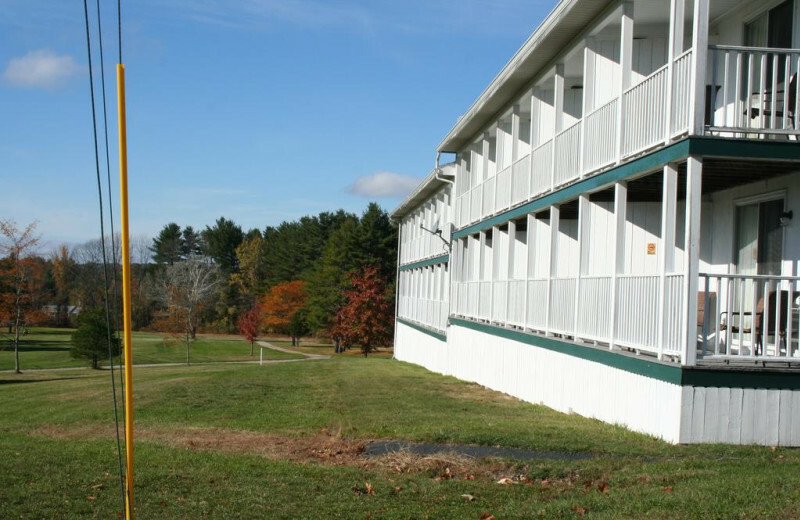 Every unit, on each campus, is equipped with a kitchen and a view. 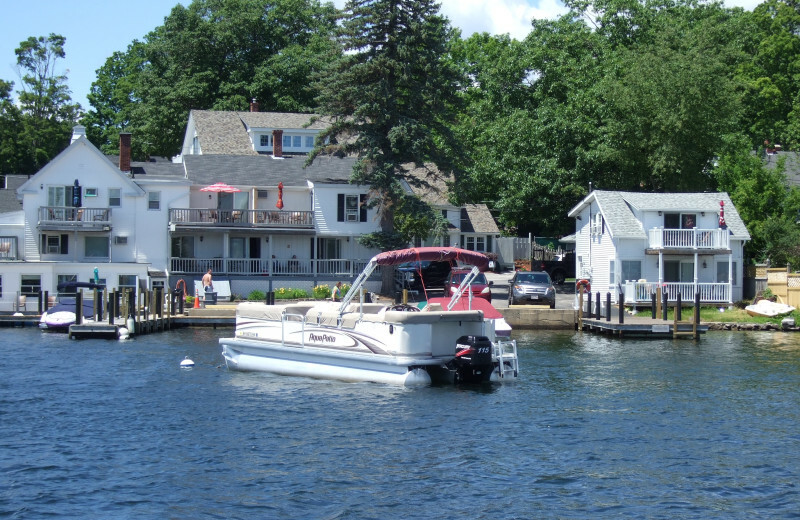 Head to Wolfeboro, New Hampshire and you can enjoy swimming on the shores of the “big lake” or if you prefer a bigger pond, The Windrifter Resort is only a short ride to the Atlantic Ocean! So, whether you take a ride down the road or a day trip to one of the charming beaches here in New Hampshire, swimming is easily accessible. Ask the staff at The Windrifter Resort to provide you with recommendations and they'll be happy to help you find a spot that's just right for you. 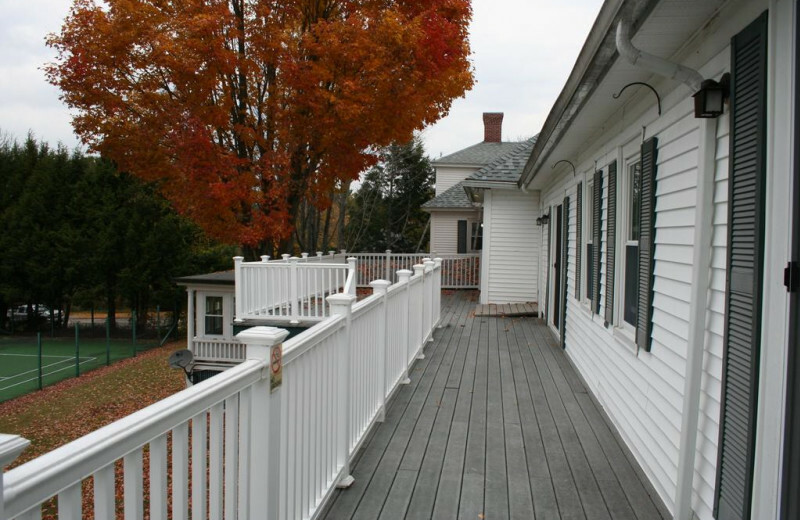 Book your vacation to New Hampshire today! 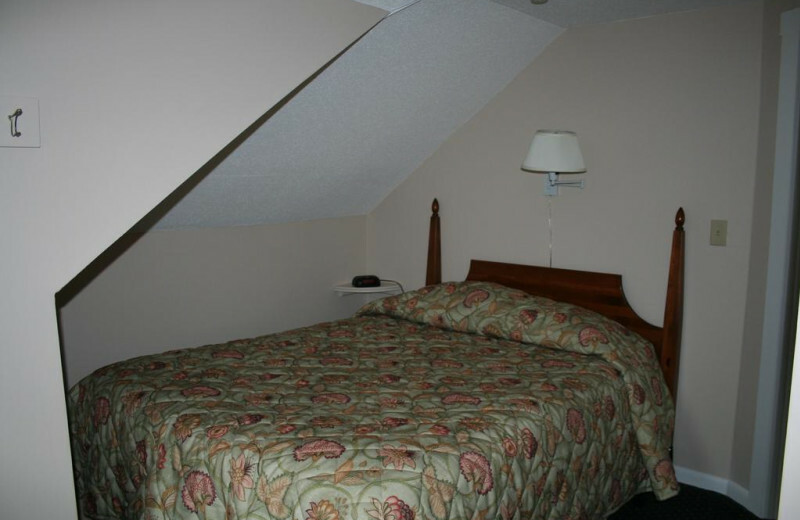 Spending quality time with loved ones is easy when you plan a vacation at The Windrifter Resort. 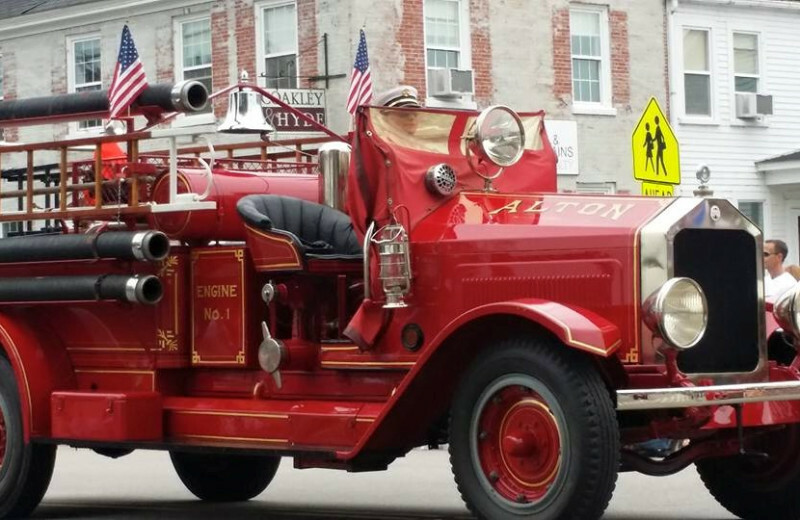 This historic New Hampshire destination provides opportunities and activities that can be enjoyed throughout the year. 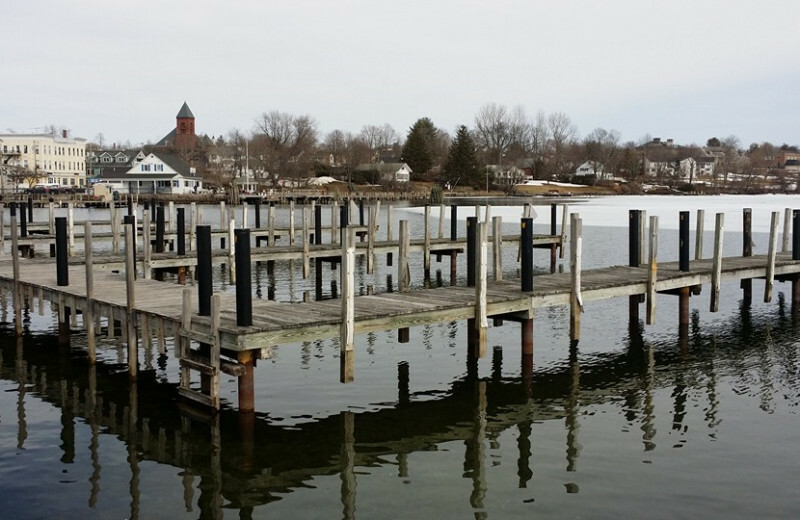 Enjoy time at the lake on one of the beaches for a refreshing swim, catch some rays on their sun deck, play tennis or Pickle Ball, go sightseeing, shopping or take a scenic boat ride. Teach the kids how to cast their first fishing line, go skiing, snowshoeing, snowmobiling or ice skating. Or, if rest and relaxation is your aim, take it easy. 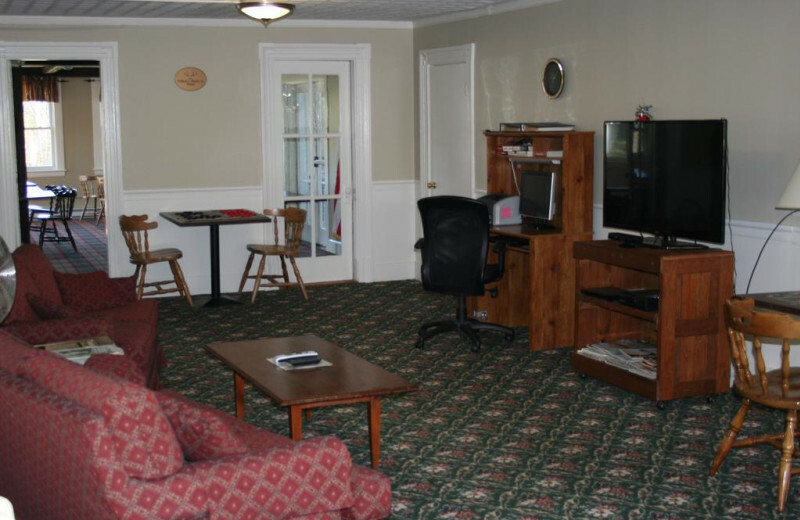 Watch a movie, play a game or splash around in their heated indoor pool. 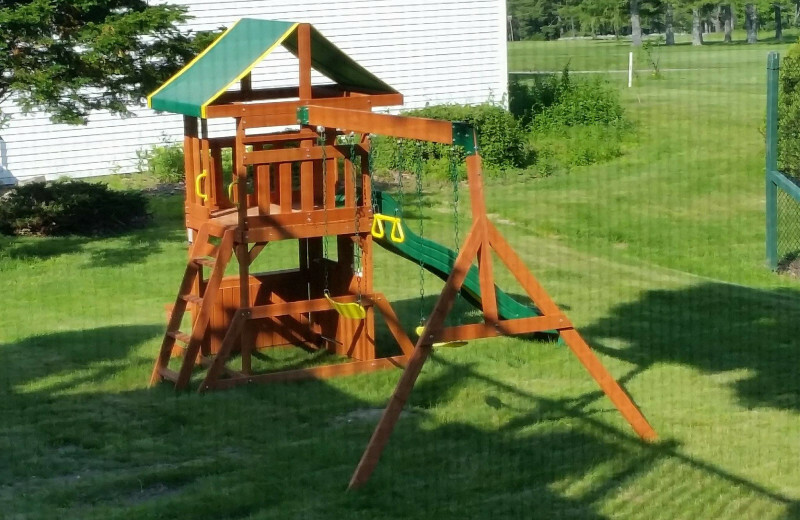 Just know, no matter when you visit, you are sure to have a great time. 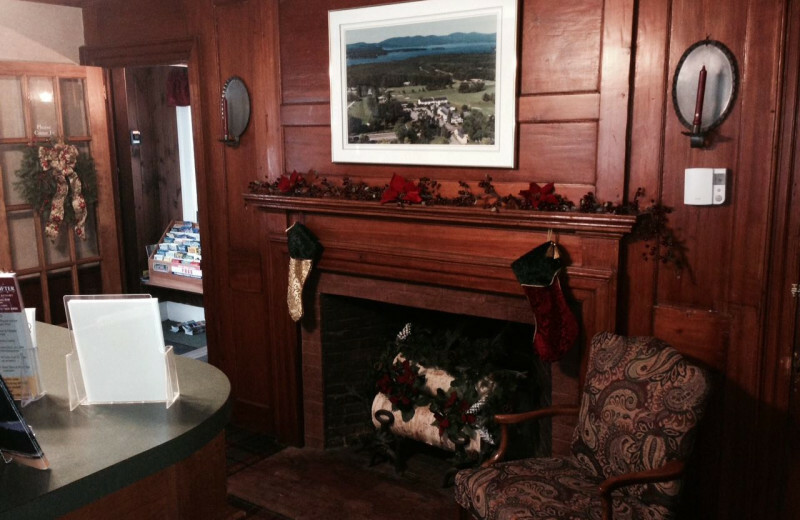 Golf enthusiasts of all ages will experience an unforgettable time at The Windrifter Resort. 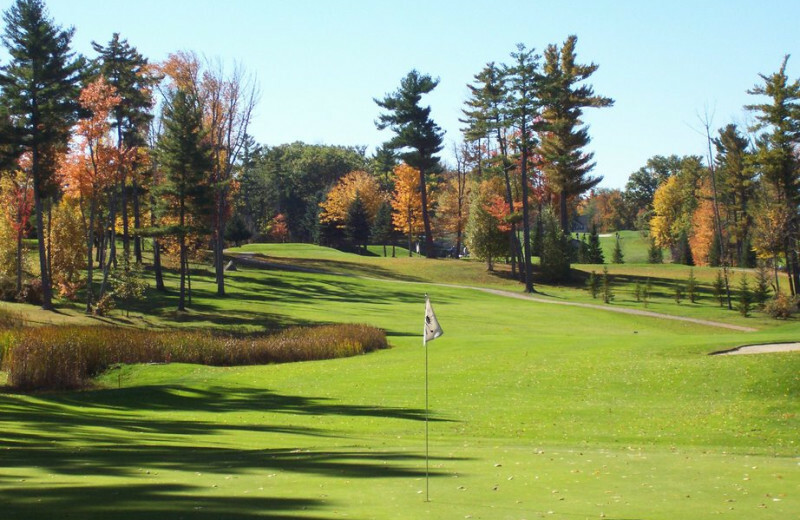 The resort is located directly beside the Kingswood Golf Club, a semi-private 18-hole championship course that is sure to provide you with the ultimate golf vacation. 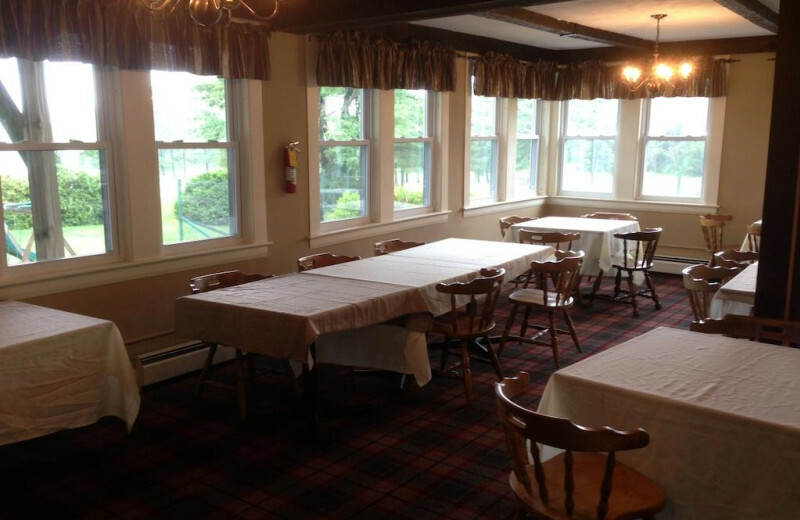 The course was designed by Donald Ross and has welcomed guests to its greens since 1915. Beautiful green fairways and stunning views make this the perfect place to golf for both beginners and experts! Want to brush up your swing during the winter? 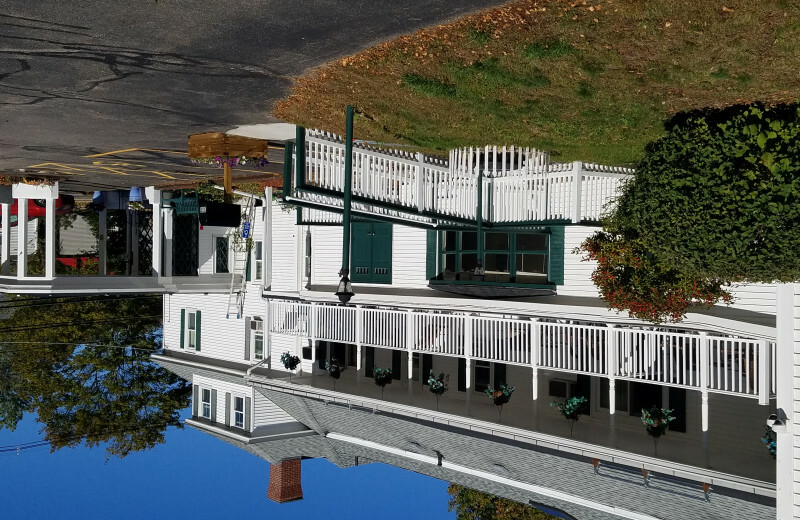 Come stay and walk down the lane to the golf club for some practice on their virtual golf simulators…..
Company retreats, sales meetings, conferences, receptions or social gatherings--no matter what kind of event you're planning, Windrifter Resort has plenty of space for you! 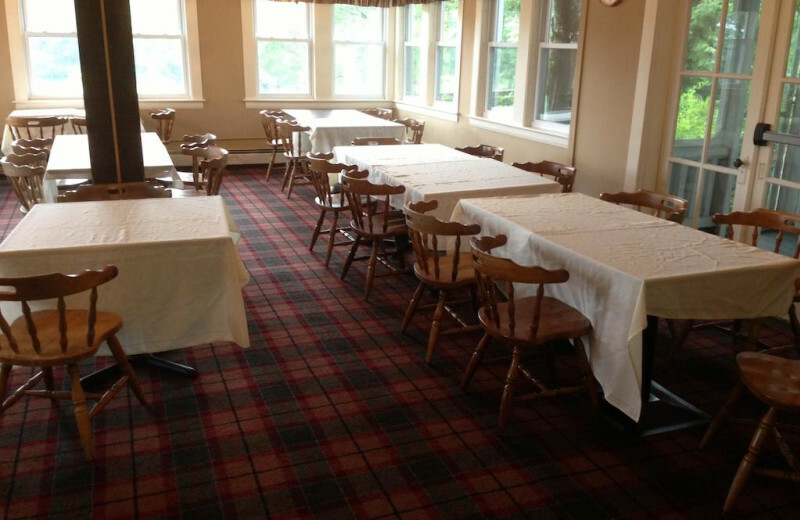 Whether a gathering of 5 or 125, their onsite function spaces are sure to please. Call today for more information and start planning an unforgettable event! 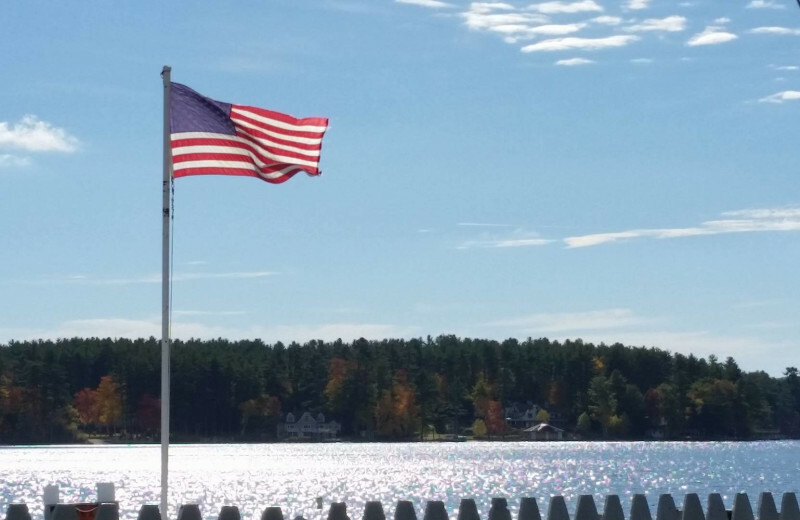 New Hampshire boasts the White Mountains, Lake Winnipesaukee and borders the Atlantic Ocean! These and more breathtaking sites are within easy travel distances and waiting for you when you stay at The Windrifter Resort! Take time to go exploring. Ask the friendly staff for recommendations of the best sites to check out. Bring your camera, you won't want to forget a second! 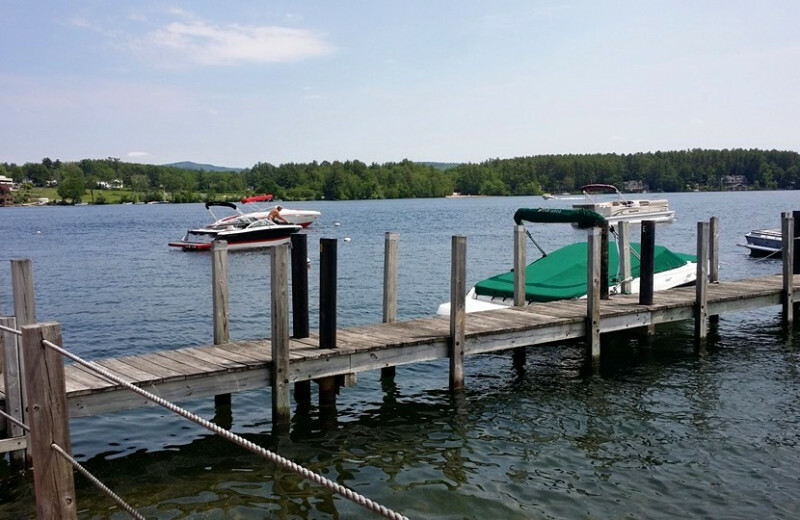 Staying at Windrifter Resort affords you easy access onto the shores of Lake Winnipesaukee! 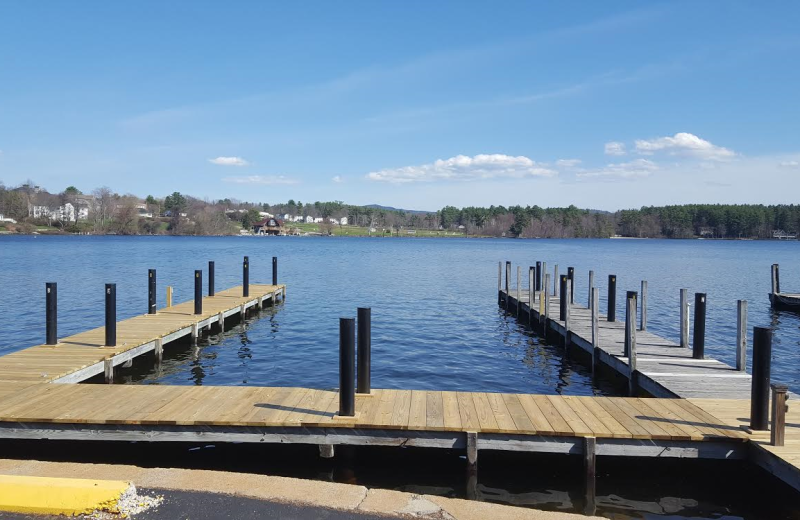 This beautiful New Hampshire destination provides onsite boat slips so you can venture out onto the waves at your leisure. Soak up the incredible views and cast your line for a variety of local fish on your trip. 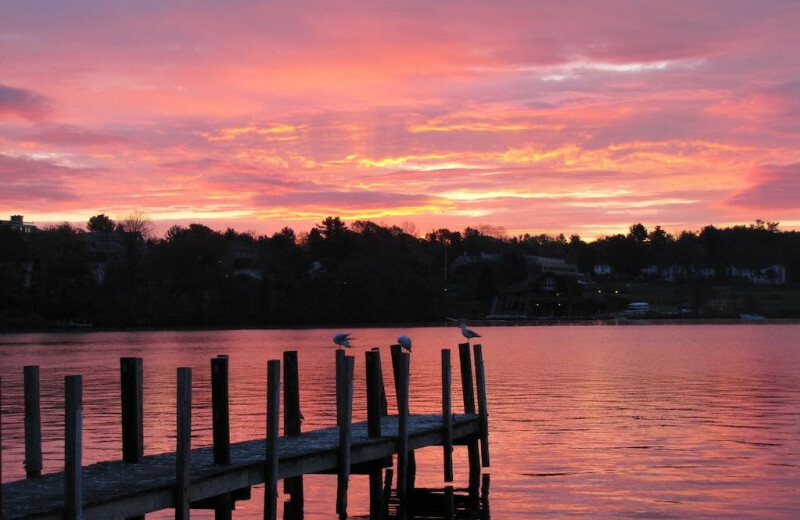 Escape the crowded cities and celebrate your love together near the shores of Lake Winnipesaukee. 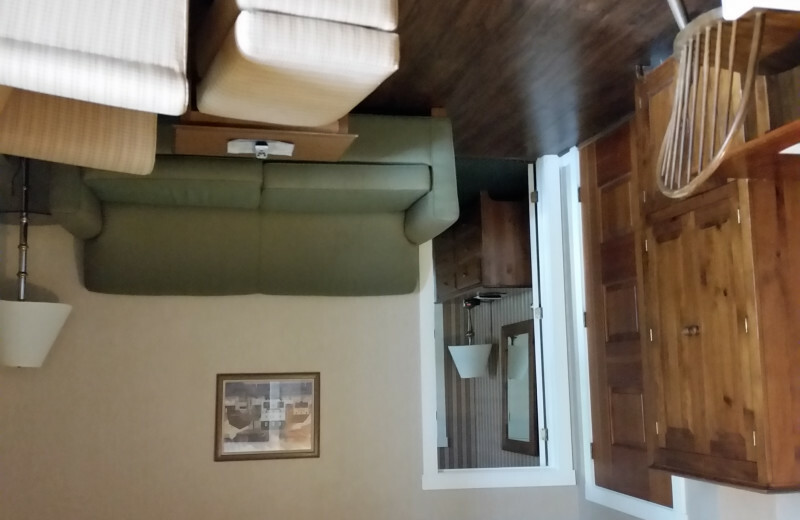 At The Windrifter Resort, you and your sweetheart can settle into a charming guestroom that is sure to have an amazing view in any direction. Spend quality time unwinding in complete comfort. 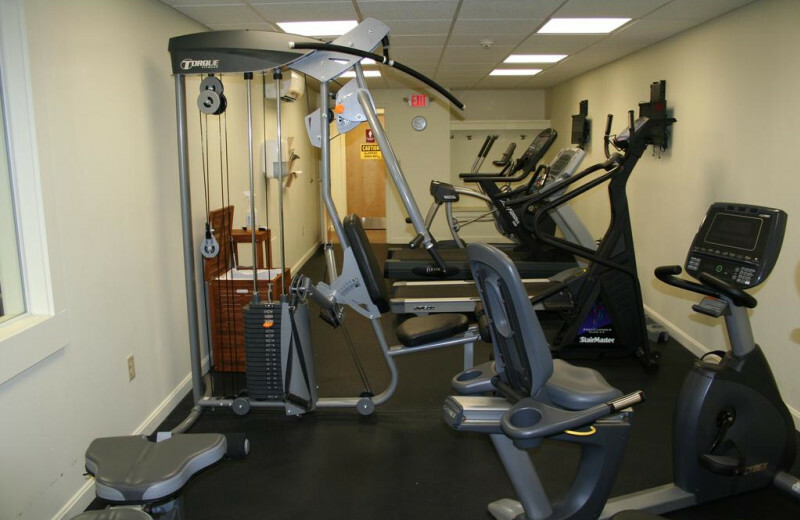 Relax in the onsite heated indoor pool, play a game of tennis, Pickle Ball, pool or ping pong, rent a boat to explore the lake or take a tour and bask in the rich history of the area. There's so much to do, you won't want to leave! 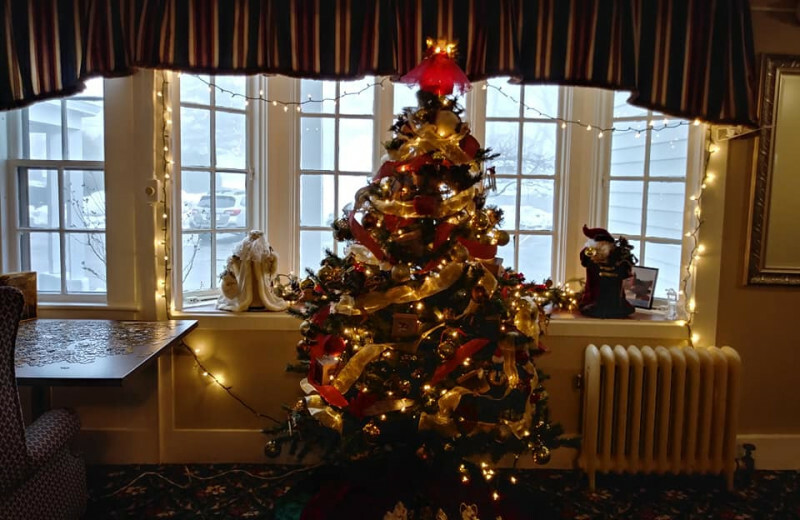 Wolfeboro transforms into a winter wonderland full of exciting activities on your winter vacation. 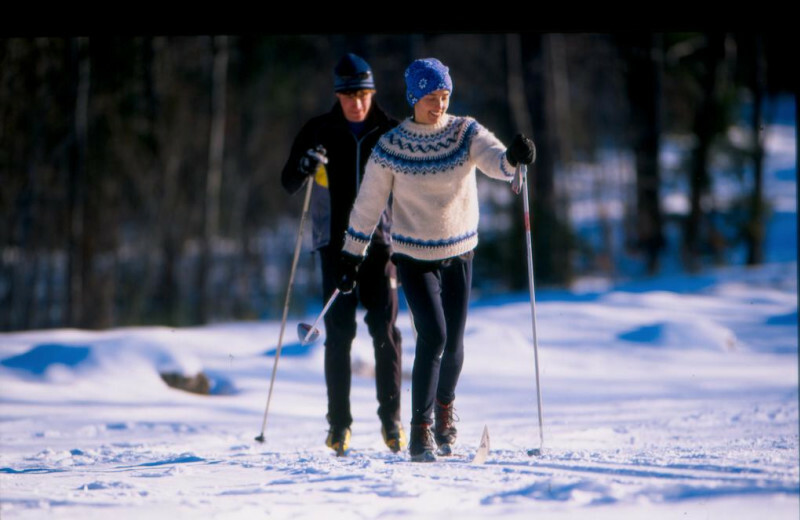 Just minutes away from The Windrifter Resort you can enjoy skiing and snowboarding at the Abenaki Ski Area, and cross-country skiing at Sewall Wood. Head over to Pop Whalen Ice Arena for an afternoon of ice-skating as well. After a long day out in the cold, warm up with some hot coffee or cocoa in their lobby or in the indoor heated pool and sauna! The surrounding White Mountains of New Hampshire make it an exciting place for outdoor adventures. 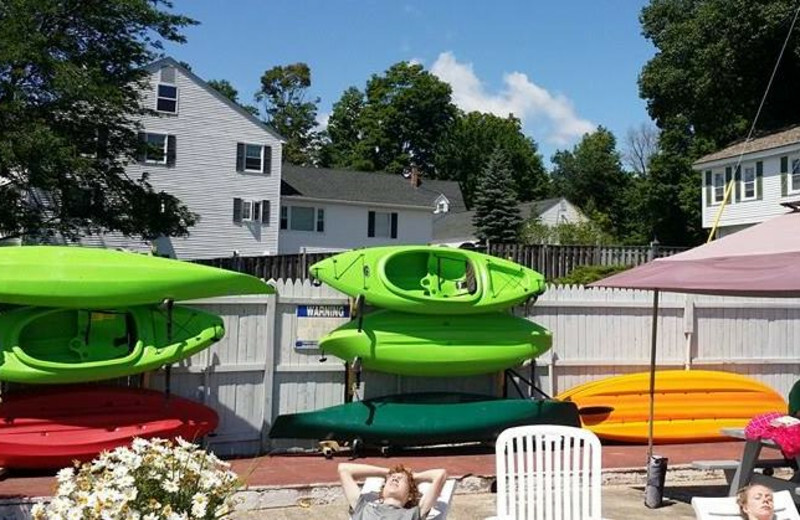 When you stay with Windrifter Resort, you're minutes away from plenty of activities. 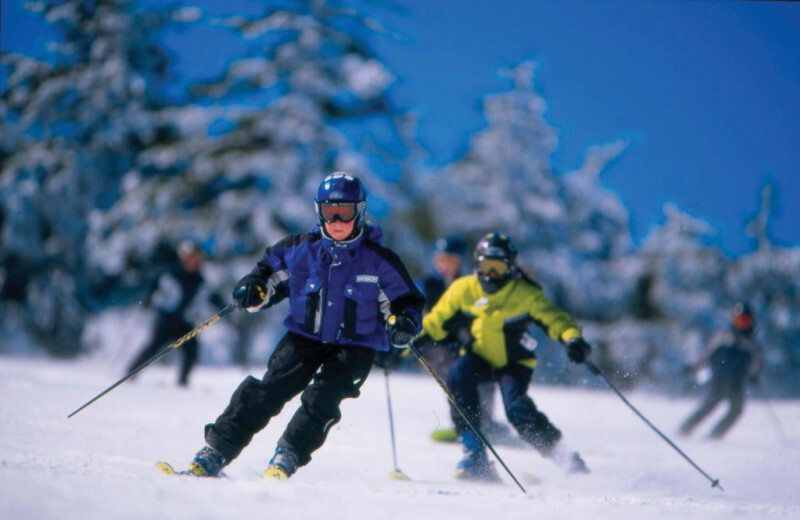 Ski and snowboard to your heart's content in the winter and trek up to Abenaki Hill on a hike in the summer. 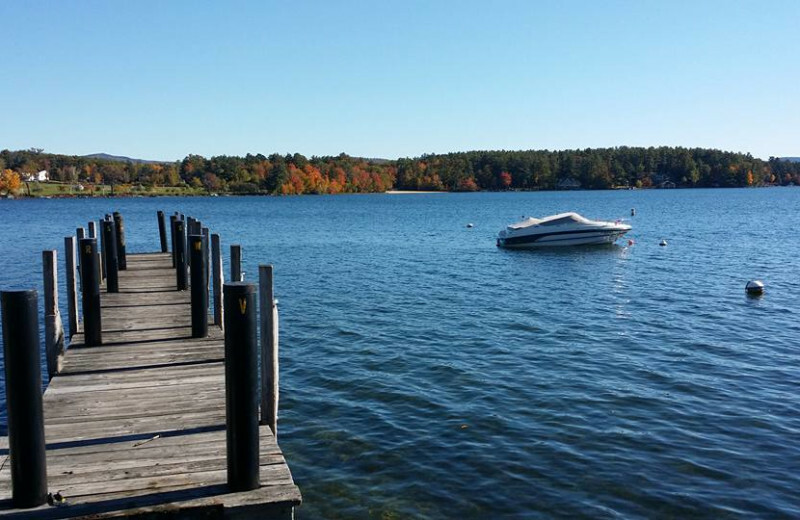 Explore the incredible Presidential Range of the mountains and boat ride on Lake Winnipesaukee at your leisure. There's so much to see and do, you'll have to plan another trip back soon! 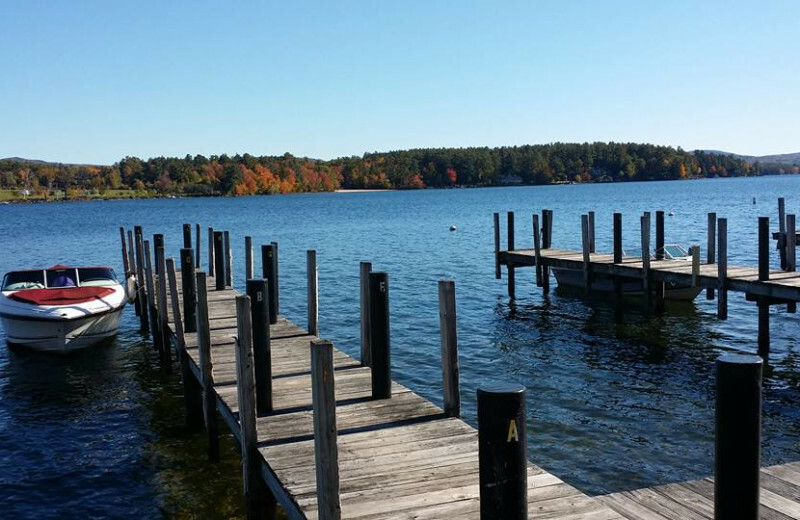 The stunning Lake Winnipesaukee is an unforgettable destination! 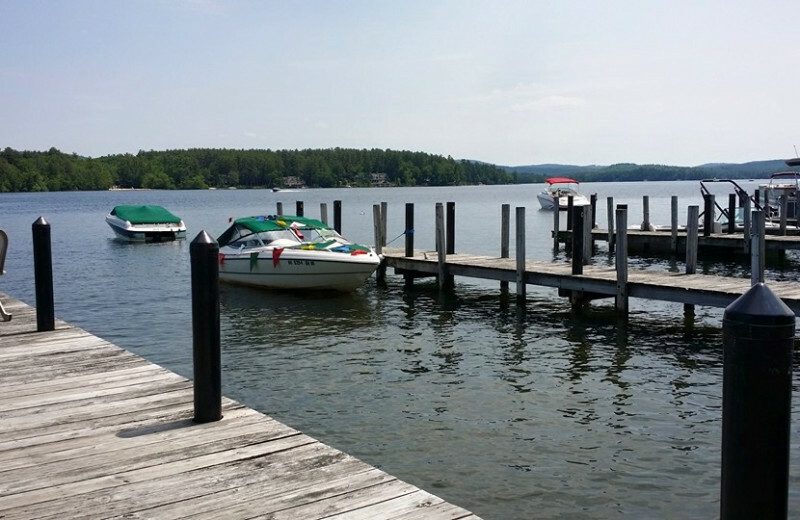 When you are looking for a relaxing lake experience, the Windrifter Resort offers easy access to the lake with its sun dock or boat slips that take all the hassle out of your lake adventure. Head out to enjoy the views, cast a line for fish, or simply to swim from its shores! The location known as The Windrifter Resort has had a long and fulfilling history. 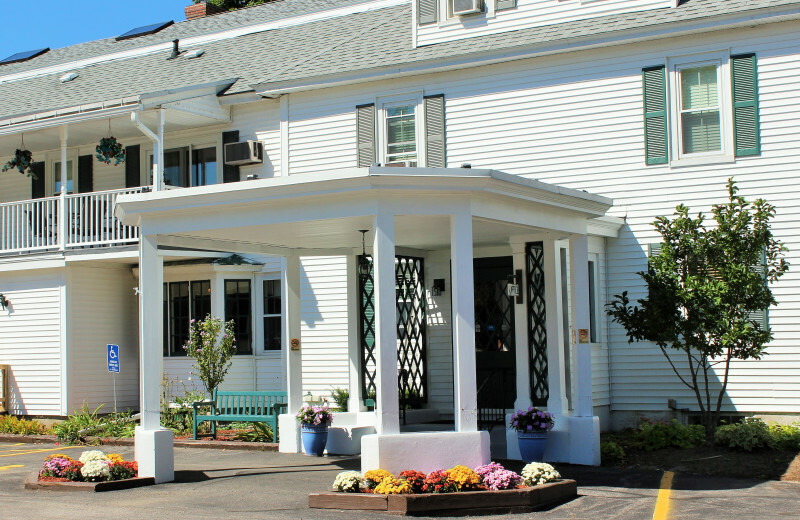 Before being named The Windrifter, it originally hailed as the Hotel Prescott, then later as the General Wolfe Inn. 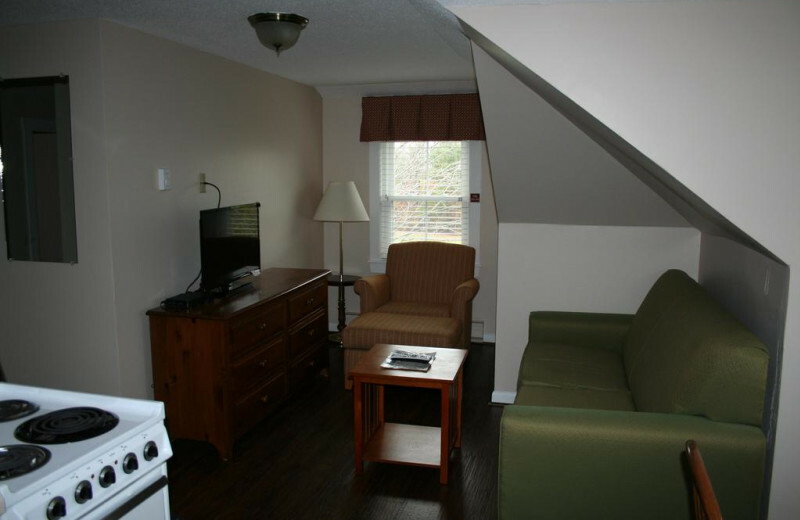 Its history of providing quality lodging is well established. 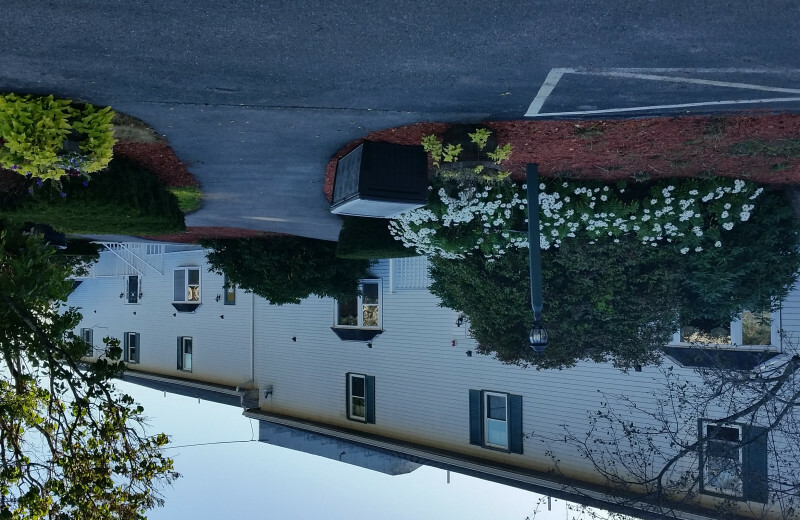 The resort came to be in the early 1970’s and continues today to welcome travelers of all locations and nationalities to experience its comfortable accommodations and friendly atmosphere. The two beautiful settings of the resort, overlooking a golf course or the shimmering waterfront, continue to draw new and repeat guests. In fact, a good portion of their guests are second-generation visitors who continue to cherish the Windrifter tradition! 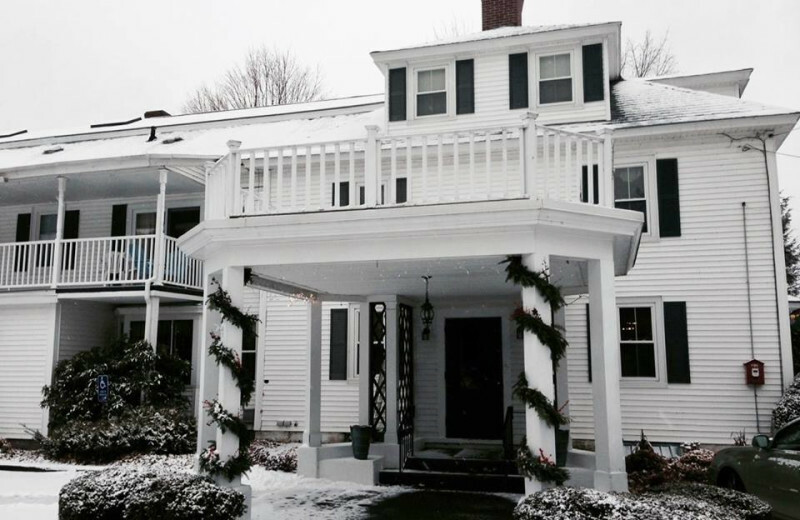 No matter the holiday, it is a great time to head to New Hampshire! 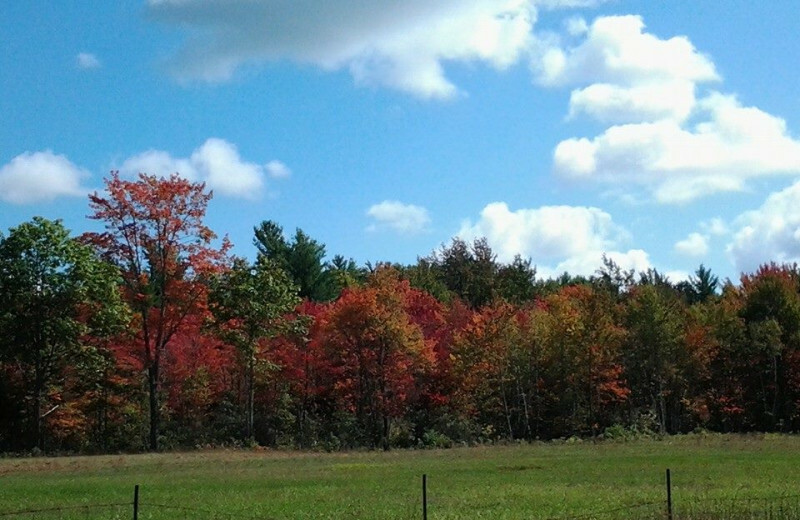 In the fall, The Windrifter is ablaze with color for Halloween and, gratefully, sometimes Thanksgiving. In the winter, The Windrifter becomes a winter wonderland, perfect for Christmas and ushering in the New Year! Spring comes alive with color for Easter and the start of the summer season brings the reds, whites and blue starting from Memorial Day through the 4th of July. 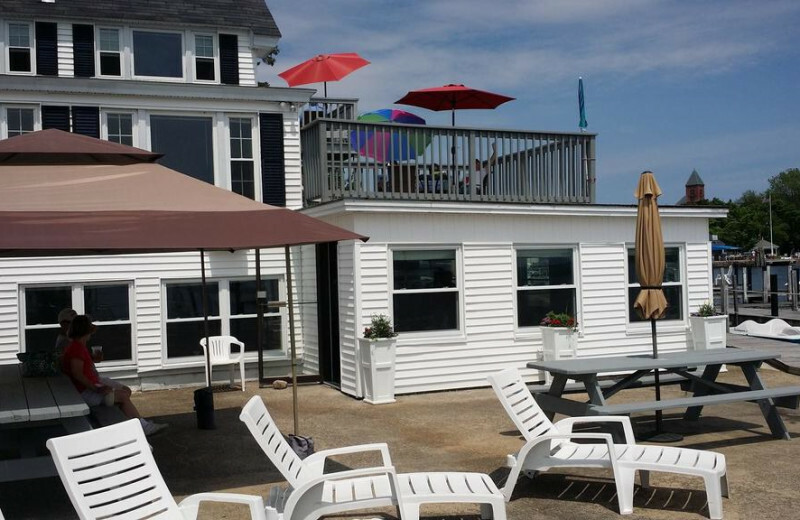 Summer color is further accentuated as the local beach towns become a hot spot for tourists! Enjoy your holidays in this picturesque town, book your stay today and enjoy a memorable vacation! Falling in love with the area is certain. 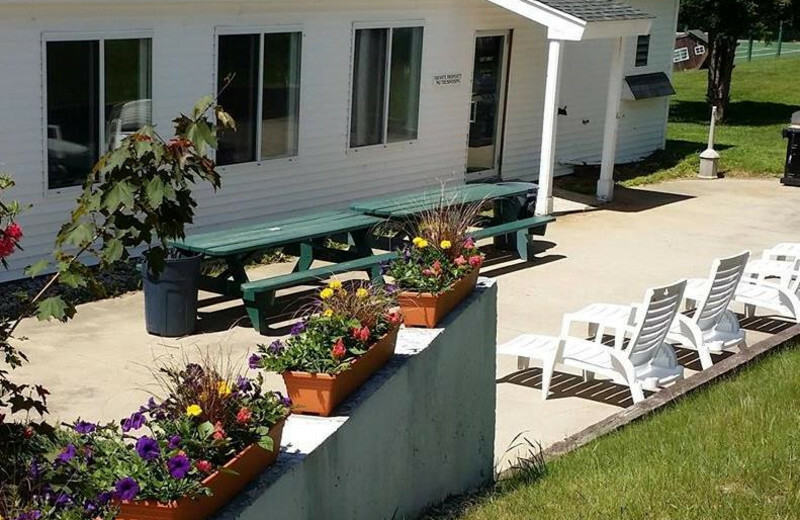 Timeshare opportunities offered by The Windrifter Resort will make coming back year after year absolutely affordable. They are known for their flexibility with members and access to the resort amenities ALL YEAR LONG is a huge benefit of vacation ownership, hard to find anywhere else. 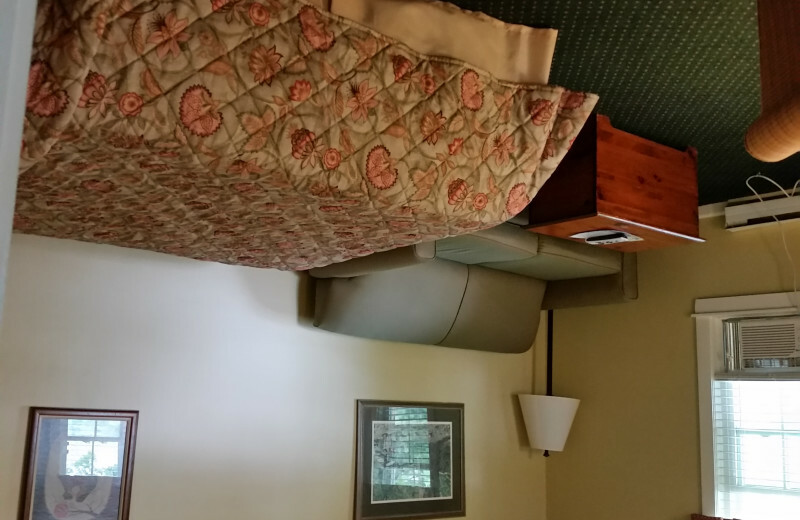 Call today for more information and see how your memories will become priceless here at The Windrifter. They would love to share their time with you!! 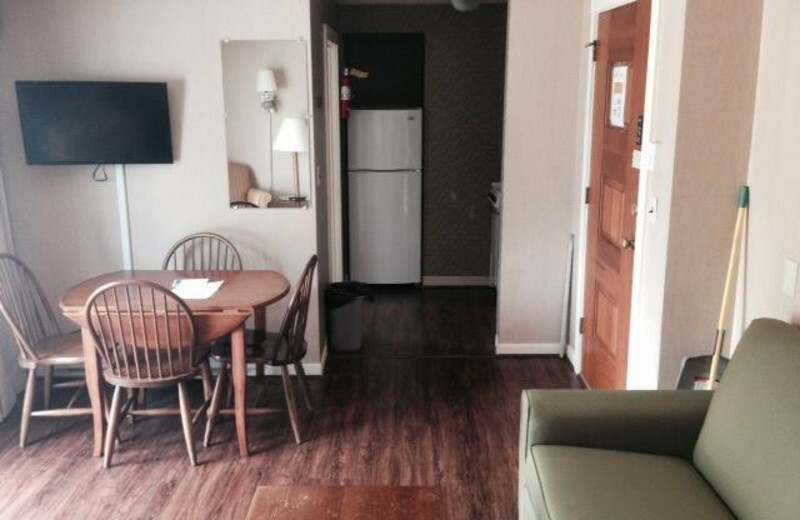 This property is ranked number 7 on Best Places to Stay in New Hampshire. Read about it here.